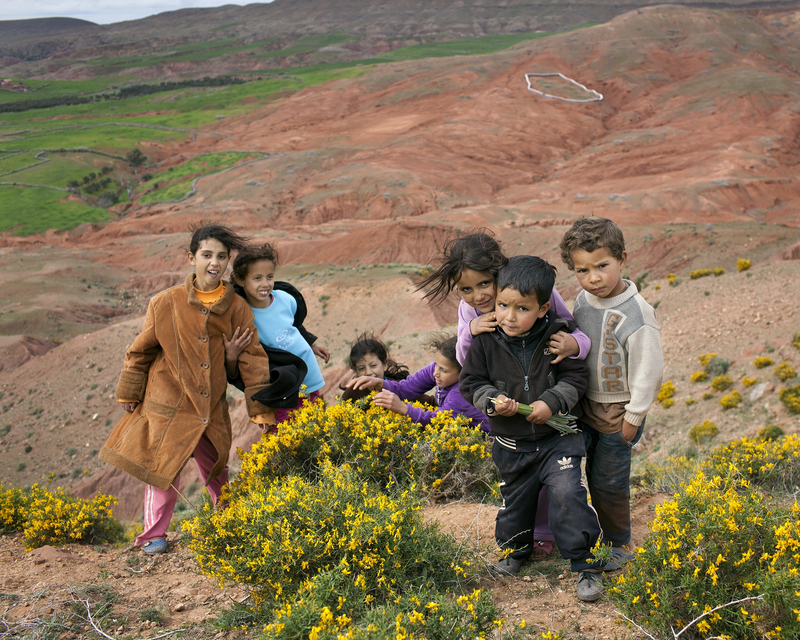 Get the new book “Sensations of a Berber village”! This book is both an artistic photographic documentation in its own right, and a part of a research project trying to understand the inherent history, present, and signs of the future in the everyday life in a Berber village in the Moroccan Atlas Mountains. The project supports the development, welfare and wellbeing of the children and their families in the small Berber village Ait Abdi. Get an impression of the fantastic high quality photographs and the exiting text in the book – just click here! 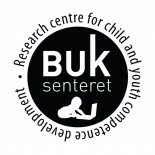 Professor in psychology and social work, Research Centre for Child and Youth Competence Development, Lillehammer University College, Norway. Administrator of the research project in Ait Abdi: Children in dreams of their future competences. Freelance photographer, living and working in Copenhagen, Denmark. Working with books, magazines and personal projects. To get the book, please transfer the payment to “Friends of Ait Abdi” (see prices above and bank details below) and send an e-mail to perny@online.no with information of: 1) Name; 2) complete postal address for delivery 3) numbers of copies ordered and 4) transferred sum for extra support (optional). Please, write your name in the message field when transferring the money. This entry was posted on 07/11/2014 by pernyblog.